You may find that there are a number of reasons during your home ownership that you need assistance with the trees on your property. It may be that you have some downed trees on your property that you want removed safely. It can also be a situation where you just need to have your property cleaned up a bit, and your trees need trimming and care so that they look their best. Whatever the reasons may be, you want to make sure that you enlist the help of a professional service to assist you. 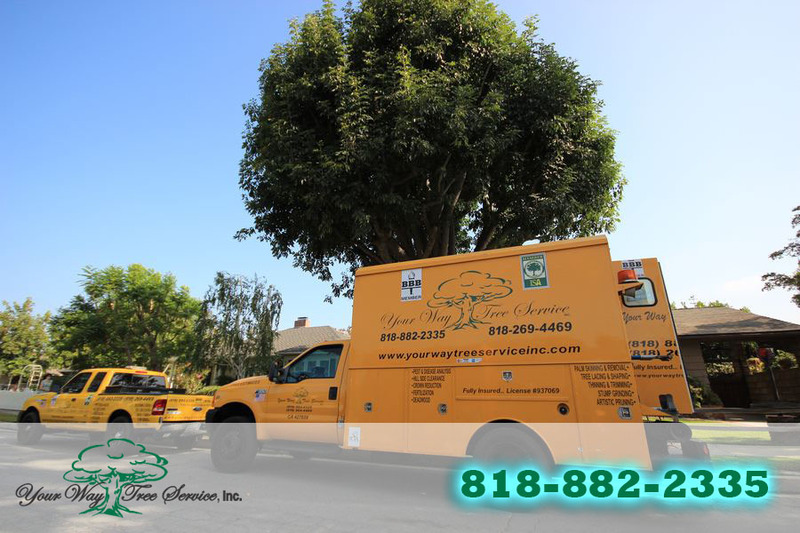 At Your Way Tree Service Inc., we always recommend that you take the time to find the right local tree service in Brentwood to properly assist you with all of your needs regarding your trees. There are fewer things that are more important when you hire a service to help with your trees than a proper license. Anyone that you hire to do this type of work should be licensed to do so in California so that you can be sure they have the experience and training necessary to do the job correctly. You also want to make sure that the service is carrying the proper liability insurance for the work that they do. This insurance is there to help protect you, your property and your home should any accidents occur during the work. You may also find it helpful to ask family, friends and neighbors in the area who they may have used for their tree service in Brentwood. Asking others will give you the names of companies that have performed well in the past for people that you know and trust. You can then take the time to do a little bit of research on your own and check out the companies’ websites and then check forums and reviews of the different companies so you can see how other customers have rated the work they have done. 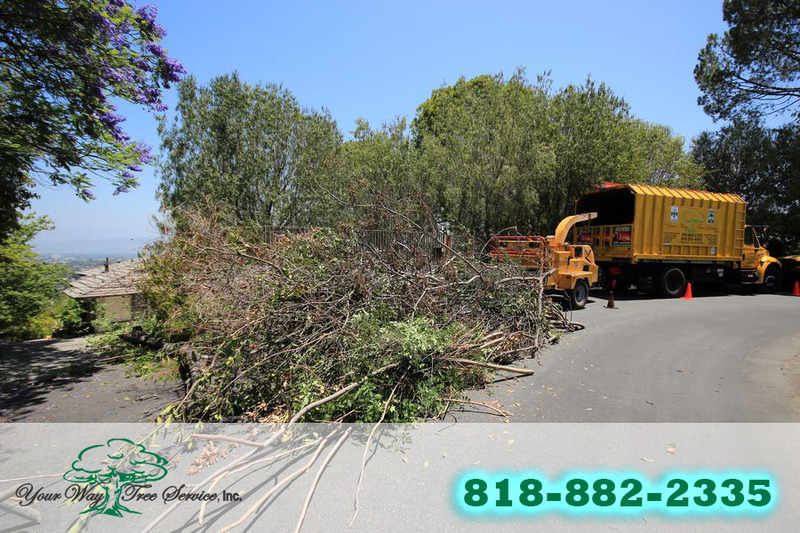 You will find that when you want a quality local tree service in Brentwood, that we at Your Way Tree Service Inc. are the company that you should call. We are properly licensed, bonded and insured and have many years of experience working in the Brentwood and surrounding areas. We can provide a wide variety of services for you, and you can arrange an appointment with us simply by calling our office at 818-882-2335.